Using the leatherwax protects against outside influences. It makes the leather stain and dirt resistant and prevents premature aging/dry out from the leather. 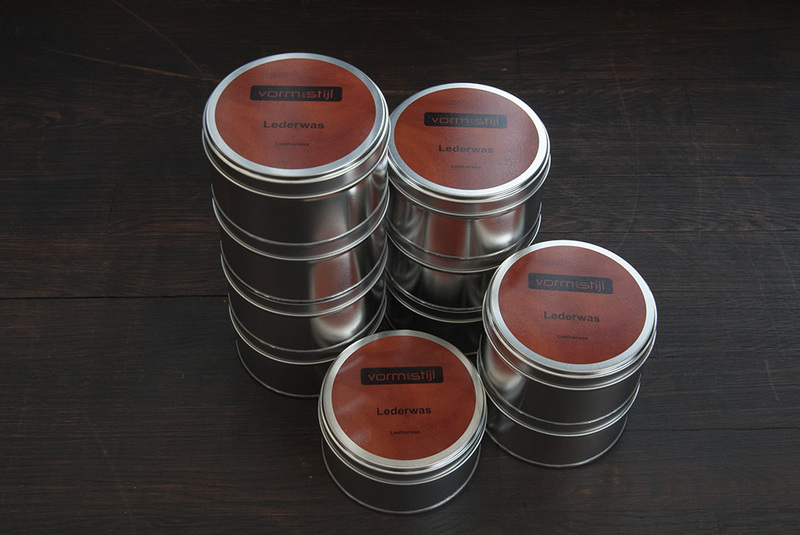 Lubricate 5 or 6 times a year with the leatherwax. Use a lint-free cotton cloth. Leave for a few minutes and then rub with a clean lint-free cotton cloth. Wipe with tights for extra shine. Never use chemical cleaners. This removes the natural protective coating of the leather and makes it therefore sensitive to external influences such as moisture, dirt, dehydration, etc. Color change and crazing Leather arise eg by sunlight, direct heat and drought are no reason for complaint. 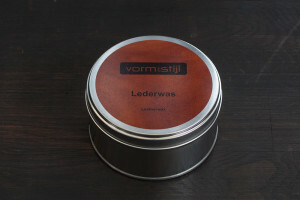 Of course it is possible to come to the store in Amsterdam for the leatherwax. and after the payment we ensure the order is shipped. € 15,- per can (incl. tax); excluded shipping costs. We will send the maintenanceproduct to you after receiving the payment.